Originally from North Carolina, Kevin’s climbing career began in 1997 when his father surprised the kids with a guided outdoor climbing trip. It only took one climb in Estes Park, CO to know that climbing would become a lifelong passion. 20 years later, Kevin has had the opportunity to visit many phenomenal climbing areas including Red River Gorge KY, New River Gorge WV, Horse Pens 40, Hueco Tanks TX, and many more. 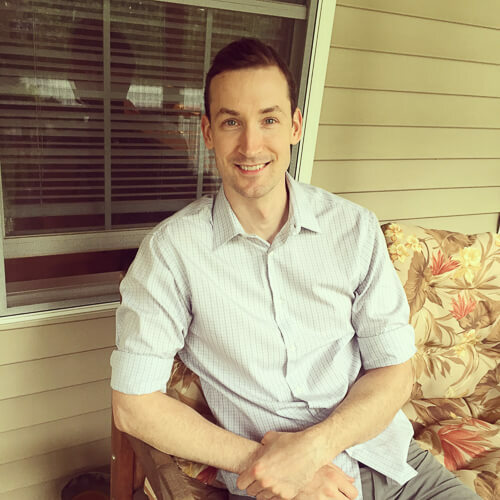 After years of grinding in corporate America, Kevin made the decision to combine passion and career by joining Central Rock Gym in 2011 while finishing an MBA from UMass Amherst. 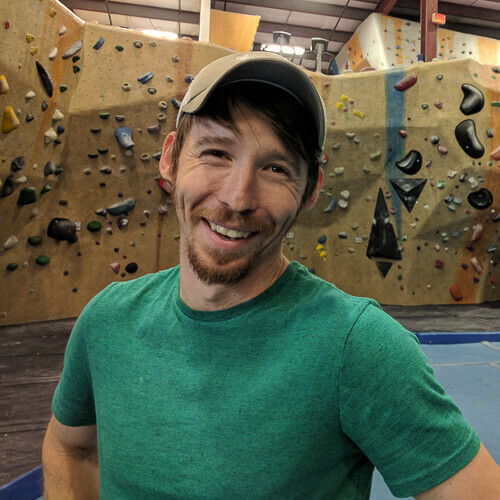 He strives everyday to create an experience at Central Rock Gym that allows visitors to experience the joys of climbing much like he did that day in Estes Park. When he manages to pry himself away from the gym you’ll typically find him hiking in the White Mountains, mountain biking, or launching into house renovation projects. Born and raised in Maine, Steve has spent most of his life learning to poke fun at people from Massachusetts. With that being said, he’s been known to make segues that don’t really make sense. It was about ten years ago when he found rock climbing via top ropes in a sixteen foot tall wall at a YMCA in Old Town, Maine. 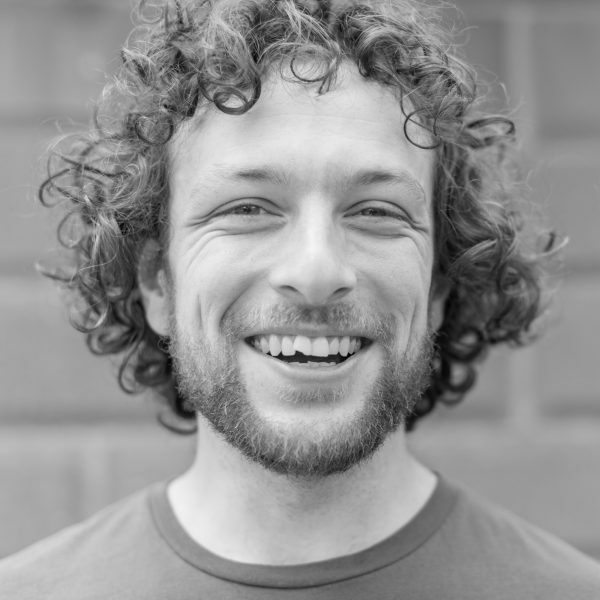 His climbing gym glory days started as a full time belayer and quickly flourished as he encountered more and more climbing gyms with larger operations. Today he identifies as a sport climber and enjoys pantomiming beta, talking about beta, spraypoints, bluepoints, teaching anything rock climbing related, watching other people climb, “flash or no flash”, and also trying hard as often as he can. He loves his family, sewing, jiu jitsu, bicycles, and of course rock climbing. Go talk with him. 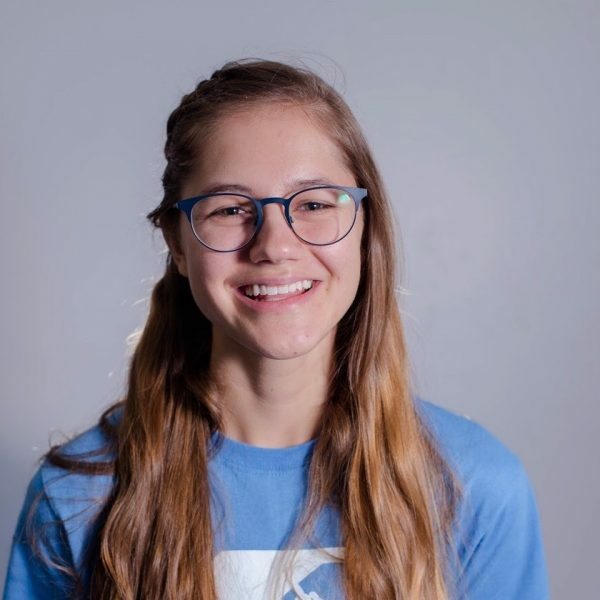 Sofia has spent her last several summers working as a coordinator and instructor with different youth organizations. These organizations specialize in changing youth participants’ lives through challenge and discovery both indoors and out, with a focus on healing through community, and celebrating the fun and friendship of childhood. 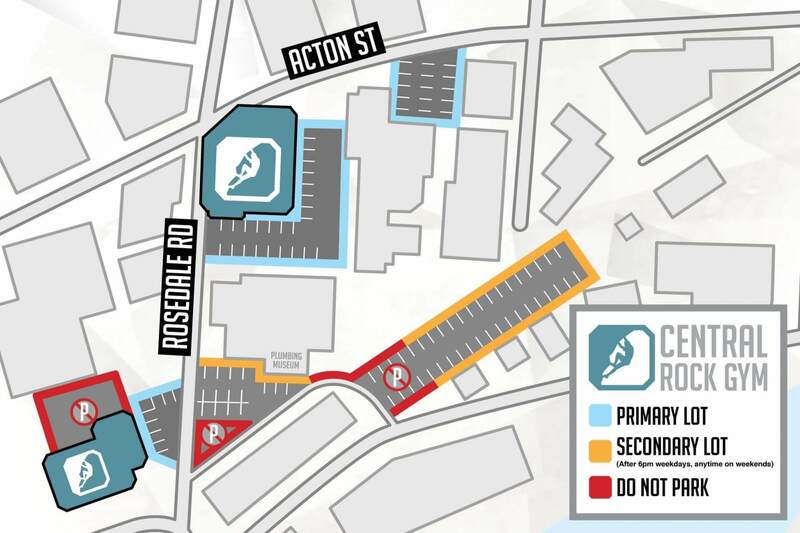 Sofia found CRG and began her rock climbing professional development (both through climbing and employment) sometime in the last six years, though the specific start time has been long forgotten. She probably hails from New England but we don’t know for sure. You may not recognize the above name because nobody calls him Stephen. Known as Tex (from the great state of Texas), he was born and raised in a small town outside of San Antonio. Tex spent most of his time huntin’, fishin’, and lovin’ every day. While he has been climbing and coaching for over a decade, he got his start in the caving community at the age of 14 and made the transition to climbing in college. He received a BS in geology from the University of Texas at Austin while managing the on-campus climbing center and heading up their guiding service. 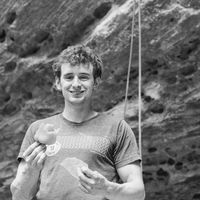 After graduation, he moved to North Carolina and dove further into the climbing industry as a coach and route setter for Triangle Rock Club. Tex is currently in charge of all the competitive teams at CRG Watertown and Cambridge, including the youth and collegiate teams (Northeastern, MIT, Brandeis, and Tufts). Fun fact: He knows the words to every country song ever written and can be caught singing along while driving around town. 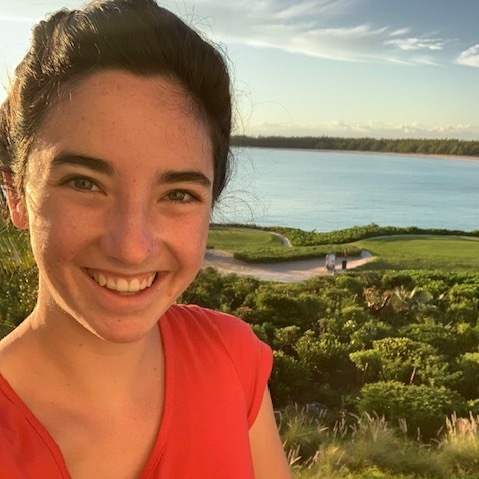 Emily was raised in a small town in CT by a nature loving mother who inspired her to study environmental conservation and sustainability in college. 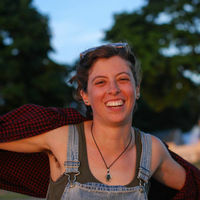 After successfully learning how to save the planet she moved to Boston in 2016 when, on a whim, she walked into CRG Watertown and basically never left. When Emily isn’t at the gym she’s working for Outward Bound sharing all of her planet saving secrets with the youth of Boston. In her spare time Emily is working towards conquering the great outdoors. This entails becoming a great outdoor climber, getting her WFR (Wilderness First Responder), and learning how to grow her own food. If you are qualified to teach any of the above please let her know. When he’s not setting you’ll find him teaching private lessons, biking around Arlington, traveling to see family, or raising his new baby! 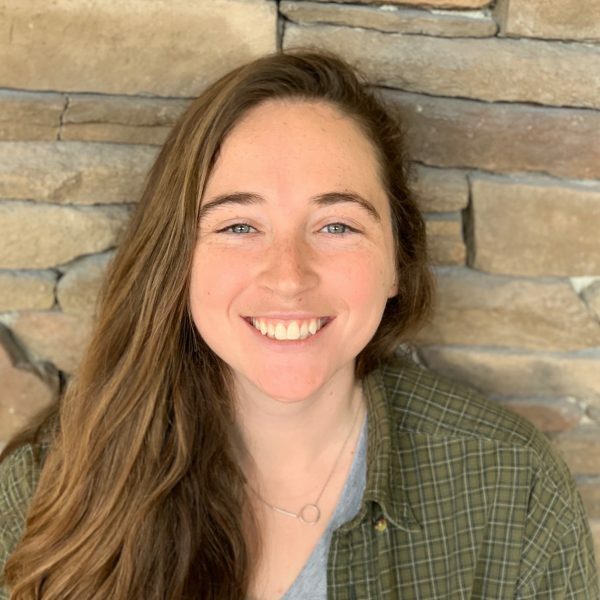 Hailing from small-town New Hampshire, Megan caught the bug in the eighth grade after catching glimpses of rock climbing in National Geographic Magazine. For a time, she had to settle for climbing trees and reading up on climbing in magazines. Despite never touching rock she could tell you about hand jamming techniques or Sharma’s latest project. This sort of long-distance relationship led to her nearly unrivaled psych! Entering college she knew what she had to do and dual majored in Environmental Science and Rock Climbing. It all came together when she took an internship in South Africa. She got an education both in the office and out on the world’s best sandstone. Her current life goals are to continue globe trotting, never miss an opportunity to climb outdoors, and find a bike route through Boston that doesn’t have wind, stoplights, or cars (and to never stop dreaming). Sabrey grew up in the mountains of Arizona hunting, fishing, and hiking. She’s always loved the outdoors and would find any excuse to be outside. Her early working years were spent at a boy scout camp in Catalina teaching small boat sailing and paddle boarding in her free-time. Sabrey eventually got into climbing when she was attending college in Utah. From the first ascent she was hooked. When she came to Boston the first thing she looked up was the nearest climbing gym and the rest is history. When she’s not outdoors you’ll probably find Sabrey expressing her inner grandma knitting some slippers or eating popcorn and brownies. If you see her around the gym say hi if she doesn’t say hi to you first.